It is not my first time to try H20+ products. 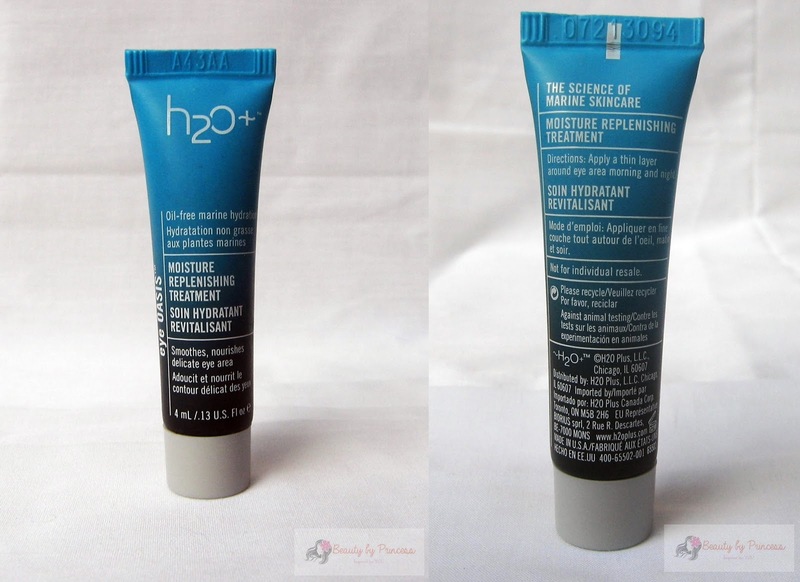 I was actually a fan of the H20 Night Oasis Oxygenating Rejuvenator that I tried before. Yeah, I was an all nighter, always! 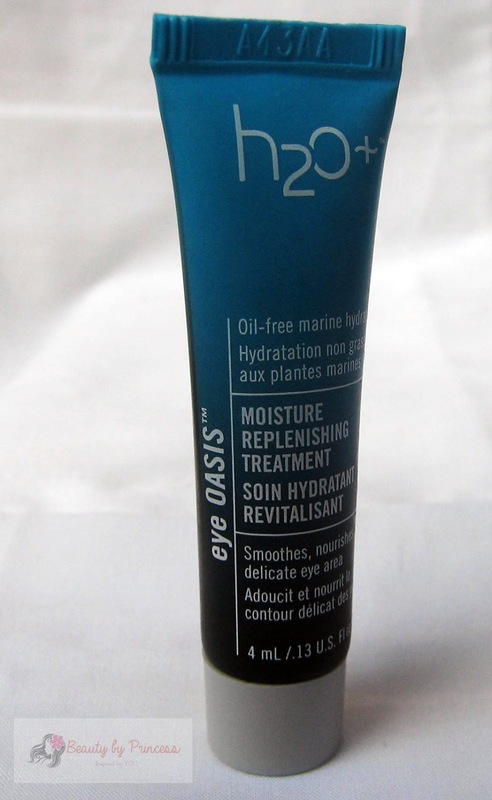 even at work or at home I could stay up all night doing my thing that's why this eye oasis from H20 really caught me. I just want my eyes to get a little pampering. I am just so lucky that even I stayed up all night I hardly get a big eyebags that is why when those little eyebags come to my eyes I know that I should and have to rest it for a while. Good to know, I have my back up! this eye moisture replenishing treatment. This little sample goes a long long way, I think I've been using this for amost two weeks already and I still have more left to use. The product is in gel form that is easily absorbed. Since it is to help moisturize the eye area, it tends to be a little oily for those who have already an oily face like me. I personally have no dry undereye, I wanted to use this to nourish, smoothens and reduce fine lines on my undereye area. After all those sleepness nights, I can see visibly that my eyes looks tired, it happens to me everytime and my remedy is sleep,sleep,sleep. And now, I added up to my list: sleep and this eye oasis oisture replenishing treatment. I saw that my eyes is even better. I actually don't expect that gradual result but it happens. Now, my lines undereye reduce and even when I am smiling, my eyes have almost no visible eyebags (so little that you really didn't notice). My eyes looks well rested and even wider and brighter! Thanks to this. I've tried this product too and I miss it. This is not that oily for me. It has a minimal effect in my eyes though since I use a sample size only. Hi Teri! True, napaka-mild sa skin ng H20+ products. This is one of my favorite.